This is a very effective facial astringent toner recommended only for oily and blemished skin. Its balancing pH helps to fight bacteria, to reduce oil secretion, and to dry up blemishes. Key ingredient functions and product benefits: This is a very effective facial astringent toner recommended only for oily and blemished skin. Its balancing pH helps to fight bacteria, to reduce oil secretion, and to dry up blemishes. 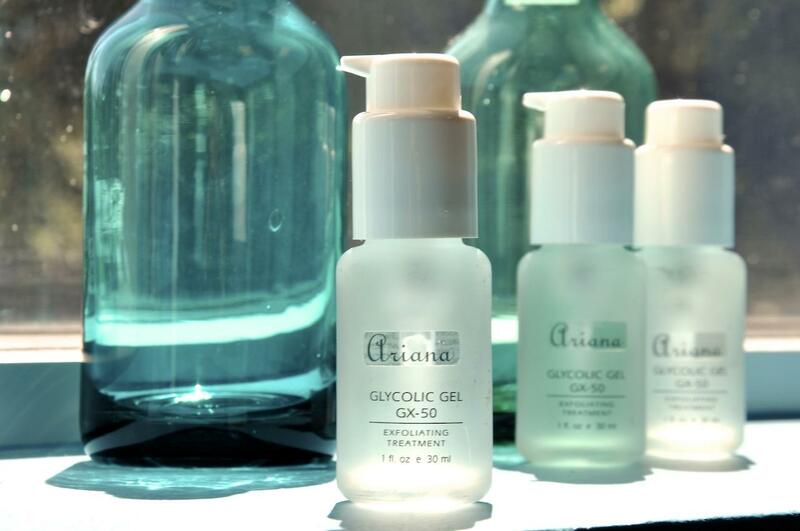 The high content of Glycolic Acid and Sodium Glycolate (15%) effectively accelerate the exfoliation of the skin’s dead cells, diminish superficial sun damage and reduce the appearance of fine lines.